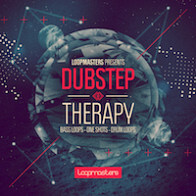 Prepare for an all out assault on your speakers with Dubstep Impact. 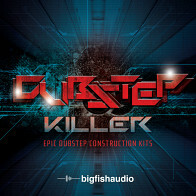 Big Fish Audio and producer Jack D. Elliot have created 10 blazing construction kits with the distinctive dubstep style that has taken over electronic music. 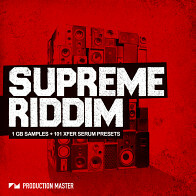 Massive synths, vicious drums, and huge wobbles are packed into this 1.38 GB library. 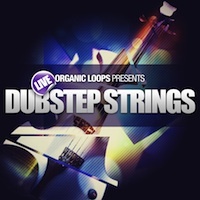 With over 250 original loops you'll have everything you need to stand with Dubstep powerhouses such as Skrillex, Dastik, Borgore, Gemini and more! 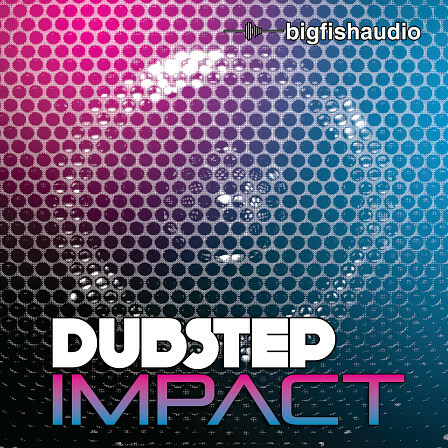 The Following End User License Agreement is included with Dubstep Impact. This License is only valid for the individual who has purchased an unopened, new and lawfully made copy of Dubstep Impact from a dealer or distributor authorized by Big Fish Audio.